Miele KFN 37132 iD fridge freezer review - Which? 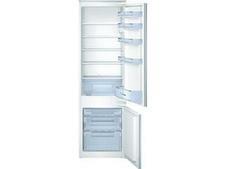 The Miele KFN 37132 iD is an integrated fridge freezer with a high price. But if it can keep your food fresher longer and your energy bills down, it could be a good investment. 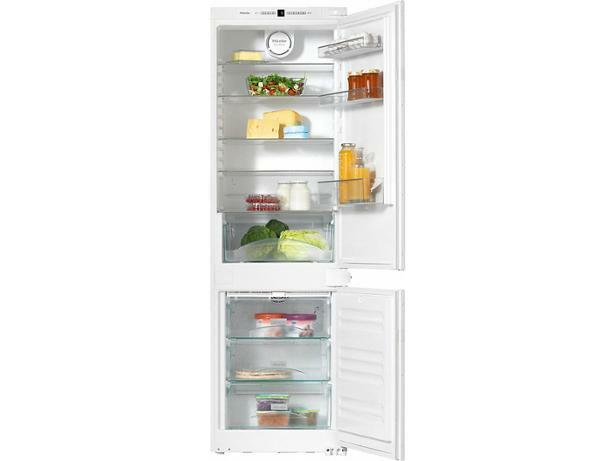 Read this Miele fridge freezer review to see how it fared in our tough chilling and freezing tests.